Who doesn't like potato prints? 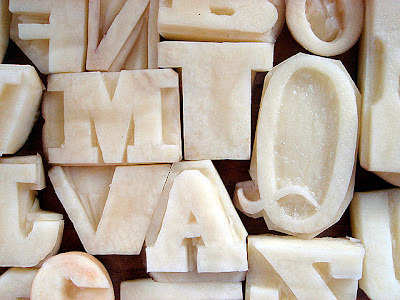 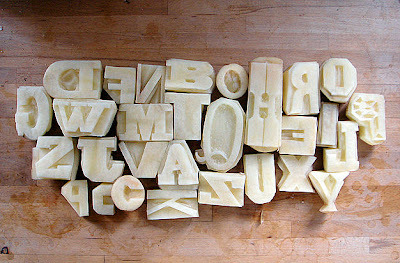 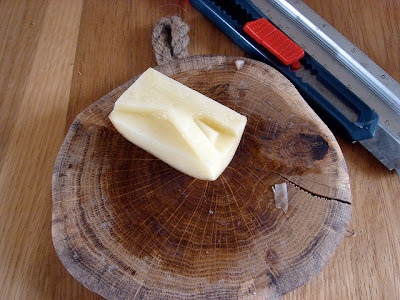 Central Saint Martin's student Ed Cornish and friend did some print work with their hand-carved spud font. 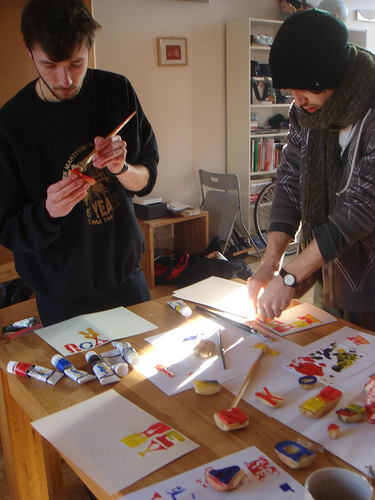 See more images of their process on Ed's Flickrstream. :: Via the always interesting Printeresting!